Fernando Beltran grew up picking crops with his parents and siblings as they and other migrant workers traveled the country following the crops as they came into season. 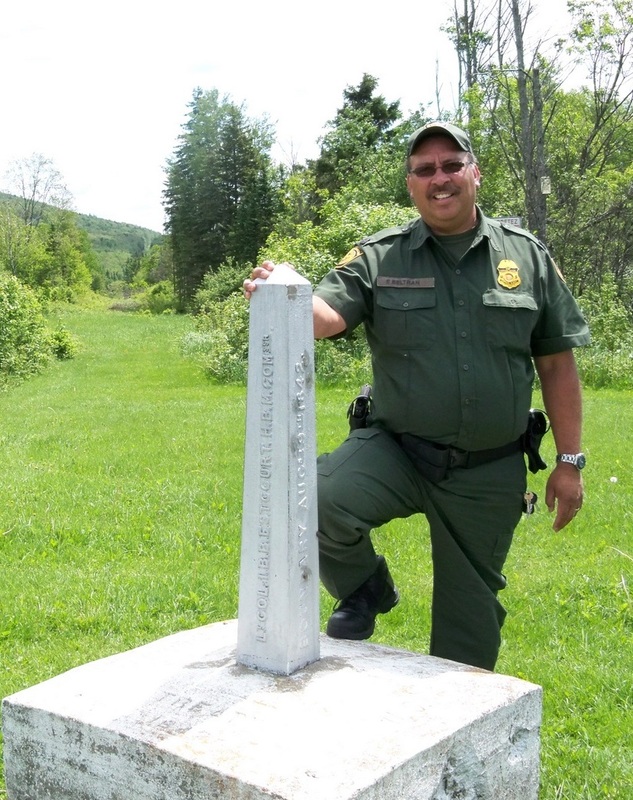 Fast forward a few decades, in recent weeks, Fernando retired from the U.S. Border Patrol after three decades of service to the U.S. Border Patrol. His last assignment was as the Patrol Agent in Charge of the Border Patrol station in Derby, VT.